Our mission today is no different than it was a century ago - Building Value through People, Quality, and Service with Integrity, Technical Expertise, and Commitment to Our Relationships, Reliability, and Environmental Leadership. At CalPortland, we pride ourselves in maximizing and building upon the efficiencies and strengths of a vertically integrated organization. 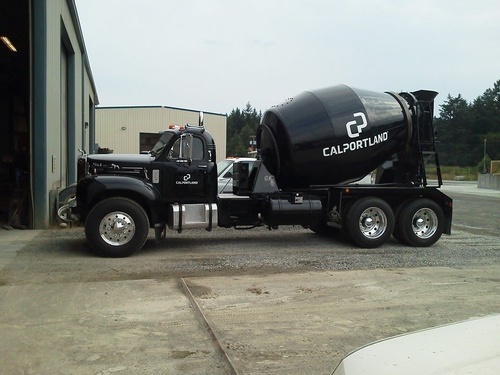 From cement manufacturing and aggregate processing to ready-mixed concrete operations and construction, CalPortland is dedicated to using all of our resources to make our customers successful. ''Building Value through People, Quality, and Service'' is being practiced at CalPortland daily throughout all of our divisions and by all of our employees. Without our committed and talented workforce, CalPortland would not be able to provide our customers with the quality and service this company was built upon.